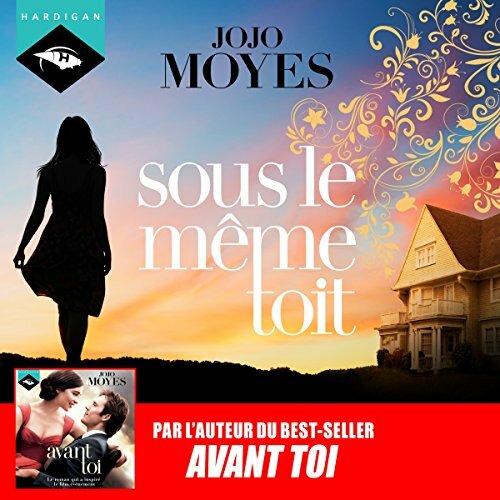 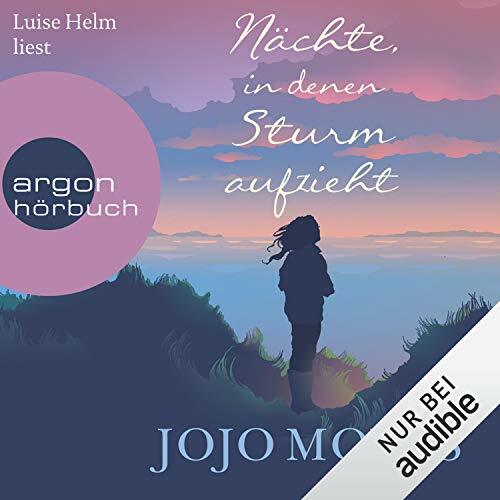 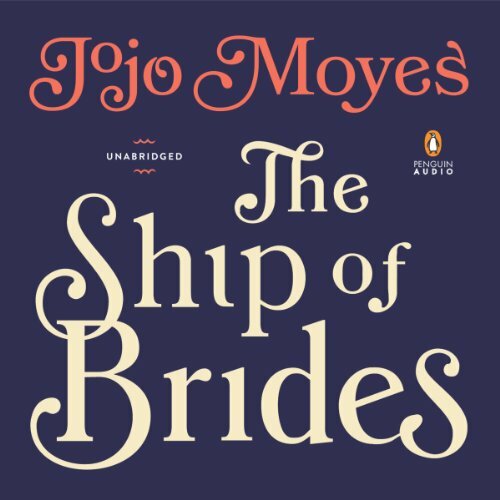 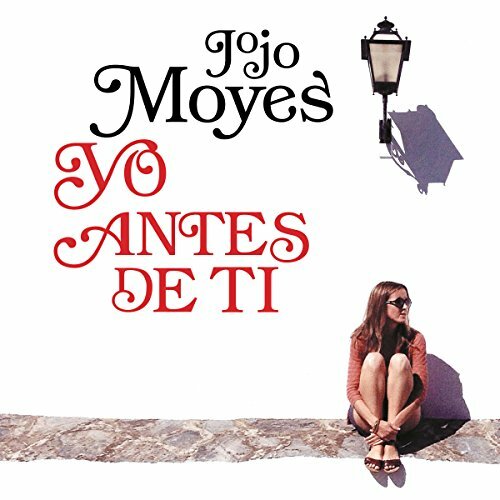 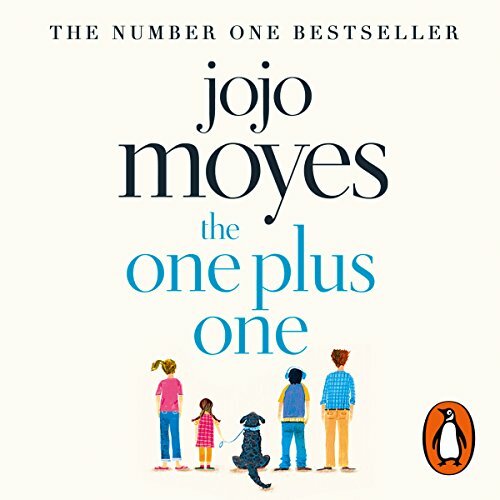 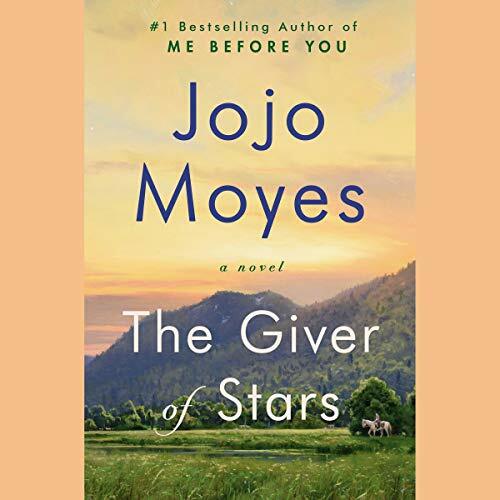 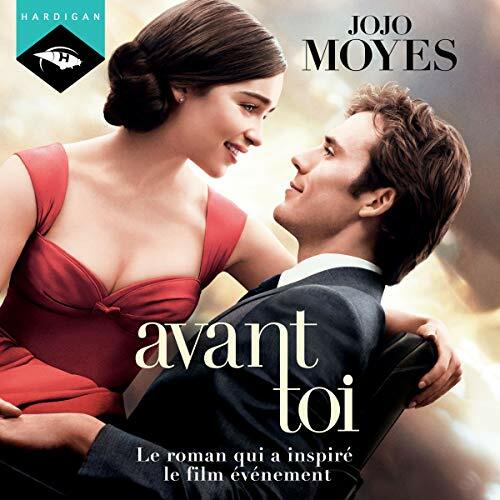 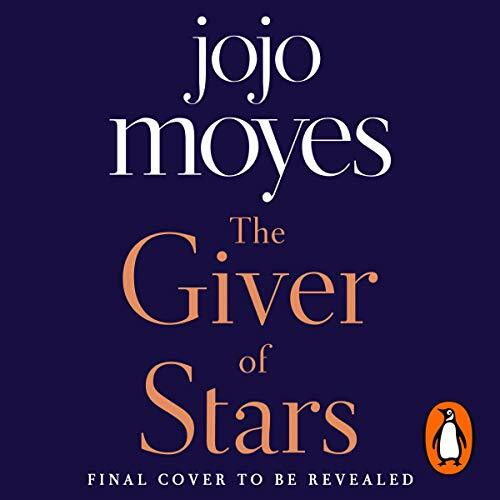 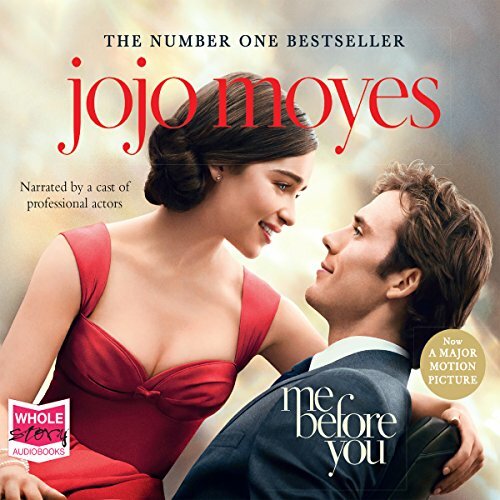 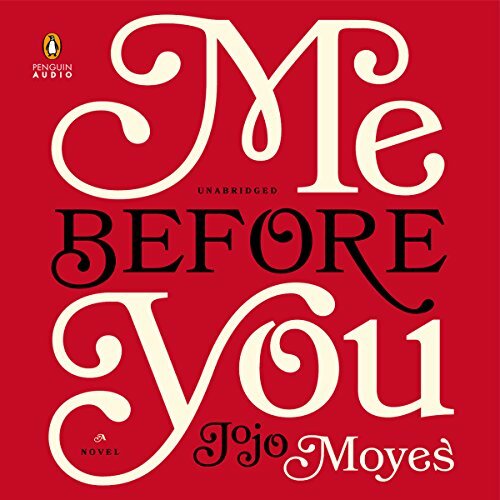 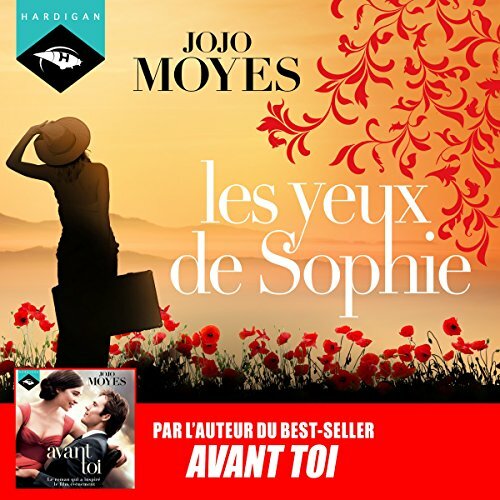 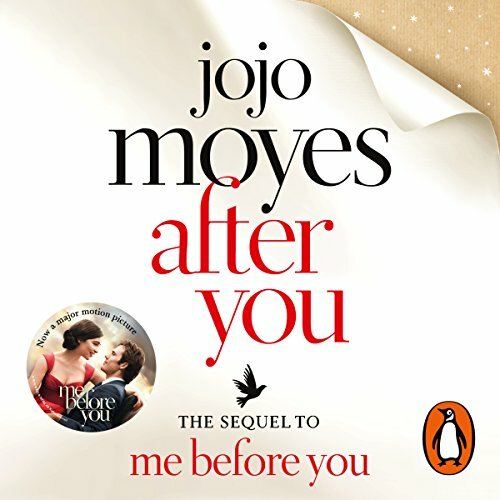 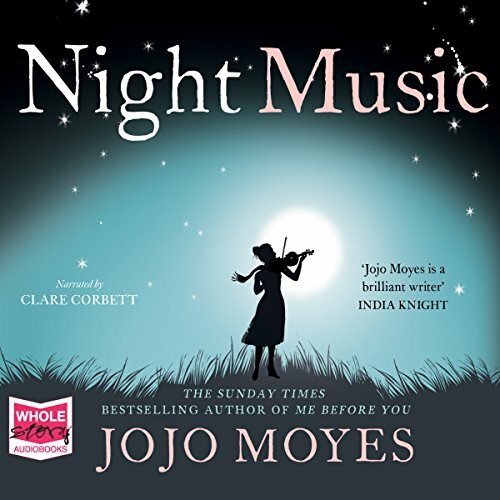 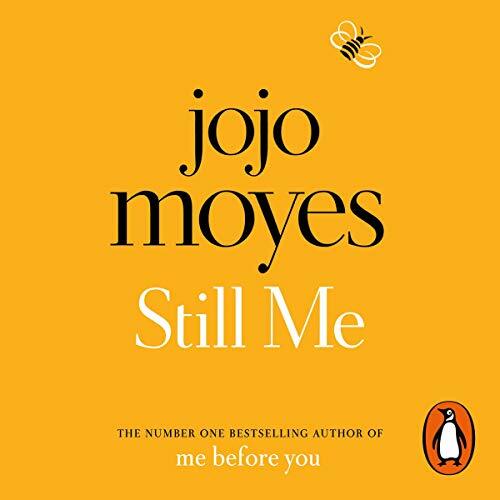 Voir les résultats écrits par "Jojo Moyes"
When Alice Wright agrees to marry handsome American Bennett Van Cleve and leave behind her stifling life in England for a new adventure in Kentucky, she’s soon disenchanted by her newlywed status and overbearing father-in-law, owner of the local coal mine. 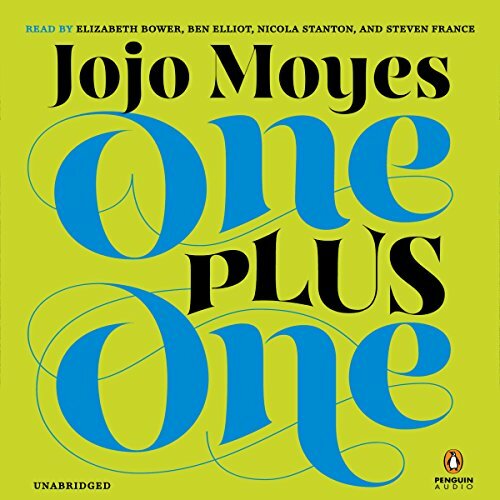 So when a call goes out for a team of women to deliver books as part of Eleanor Roosevelt's new traveling library, Alice signs on enthusiastically. 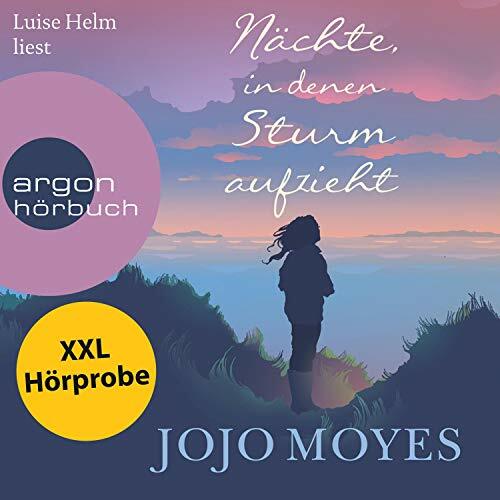 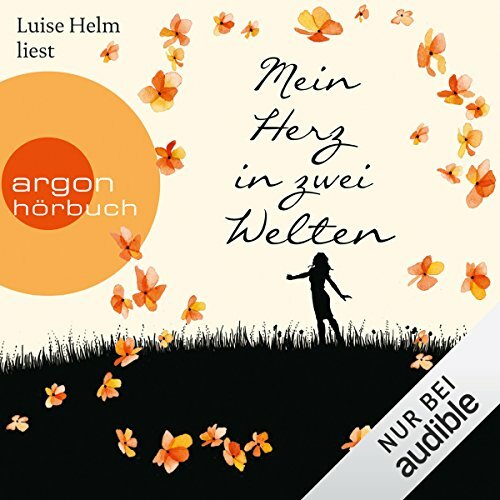 The leader, and soon Alice's greatest ally, is Margery, the smart-talking, self-sufficient daughter of a local criminal, a woman who's never asked a man's permission for anything.